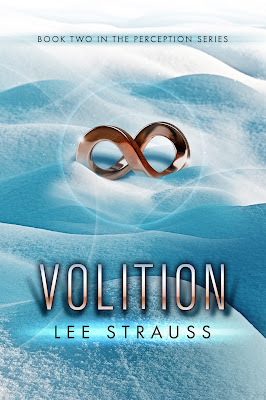 Leigh Talbert Moore, Author: Volition is coming! Back when I was still working as an editor, I had the privilege of working with writer-friend Elle Struass (link), a.k.a., Lee Strauss. She's now finishing up Book 2, Volition (link), and squee! It sounds awesome, too! I can't wait to read it. Zoe Vanderveen is on the run with her captor turned rescuer, Noah Brody. They're in love. Or at least that’s what he tells her. Her memories have returned but her feelings are dreamlike—thin and fleeting. Her heart can’t be trusted. Just look at what happened with Taylor Blake. Senator Vanderveen’s new team of cyborg agents are in hot pursuit, and a reward for their capture is broadcast nationwide. Record breaking cold and snow hinder their escape. Someone dies helping them. To celebrate Lee Strauss is giving away a $200 Amazon, Nook or iTunes gift card! genetically altered person. She lives in the security of a walled city on prime water-front property along side other equally beautiful people with extended life spans. Cover looks grand and sounds like fun. I love that cover! Congrats to Elle! That's a super-catchy line: ...the last guy on earth she should trust, is the only one who can help her. Oh, I love those covers! Good luck with your book release Elle!!! 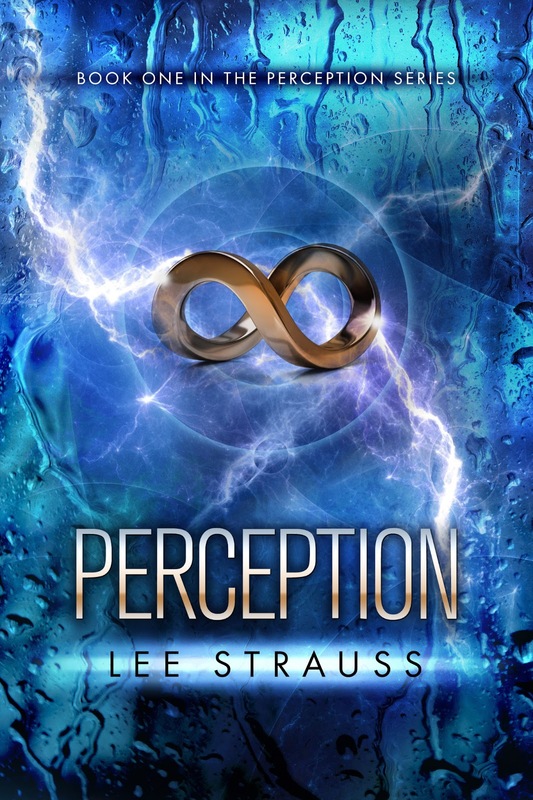 I've read Perception and enjoyed it very much! So I'm definitely going to sign up for this give away. Wattpad and New Science Fiction! 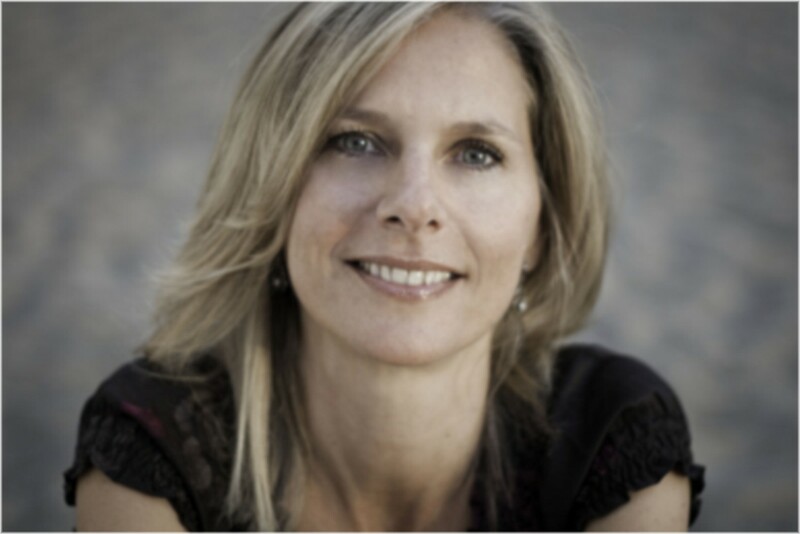 What's The Truth About Letting Go? Letting Go some Valentine's Kisses! New Book, Kissing, & Dragons! Romance is in the Air... WIN!